After a disappointing start to 2015, Viktor Blom roared back at the online tables to become February's biggest winner. 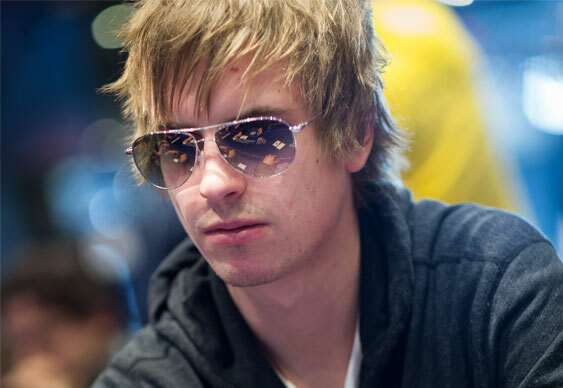 Isildur1 boosted his bankroll by $408,463 at Full Tilt and $296,149 at PokerStars for a total upswing of $704,612. He still remains down on the year though after a terrible January where he lost over $1.1m. All told he's still in the red by $365k in 2015 but the dial is definitely pointing in the right direction. Other notable names to enjoy a profitable February included Ilari Sahamies (+$456,027), London's Elior Sion (+$189,572), Daniel 'Jungleman12' Cates (+$106,780) and Phil 'OMGClayAiken' Galfond (+$92,450). Surprisingly it was Phil Ivey who topped the list of biggest losers, enduring a Hansenesque drop of $1,120,354. Ivey remains the biggest online loser of 2015. He's had a torrid time since the return of Full Tilt, dropping over $6m. Despite his recent setbacks, Ivey remains online poker's biggest winner, up over $19m overall since HighStakesDB.com started recording the action.